We’re starting off 2019 with a new take on our popular seasonal, Bleeding Heart. This red ale incorporates a new spin with the addition of fresh STRAWBERRIES layered with COCOA and VANILLA. Still inspired by the Southern classic, RED VELVET cake. 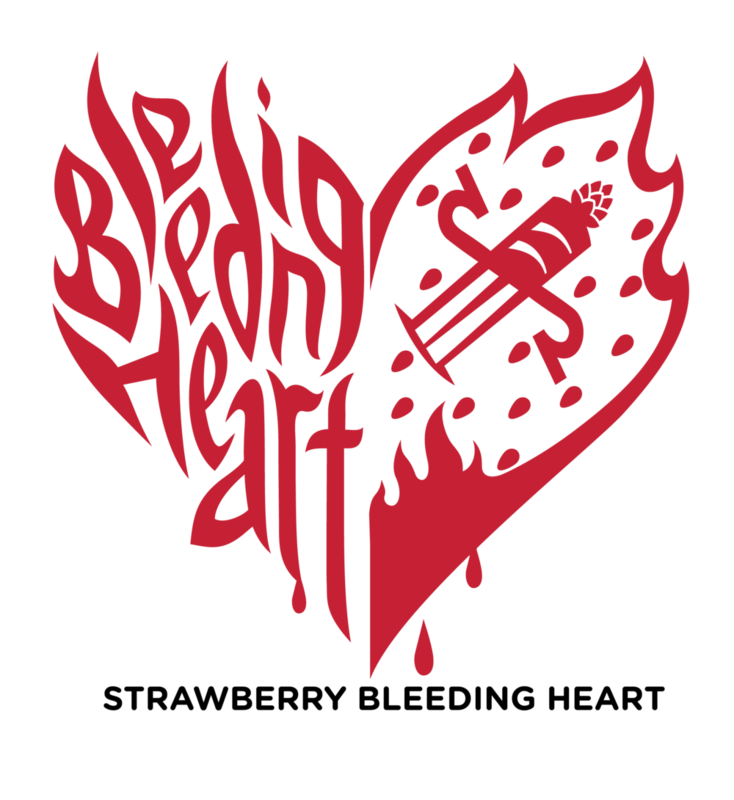 Bleeding Heart is the perfect balance of MALTY and fruity sweetness with just enough hops to balance it out. Like it’s inspirational dish, the cocoa is there for color and bitterness more than flavor, and the vanilla is the icing on top rounding out each sip, coming just at the end of your taste. Pairings include: Steak, roasted butternut squash, gorgonzola cheese, a loved one to share it with.